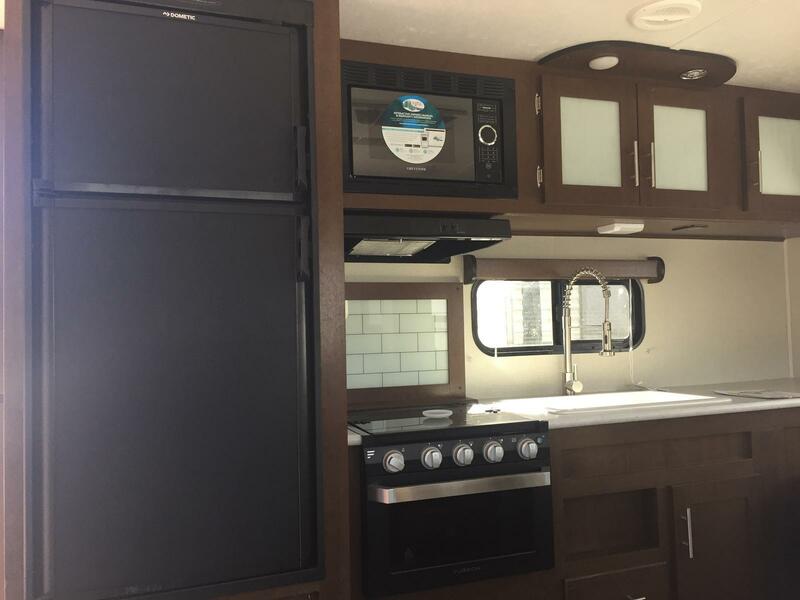 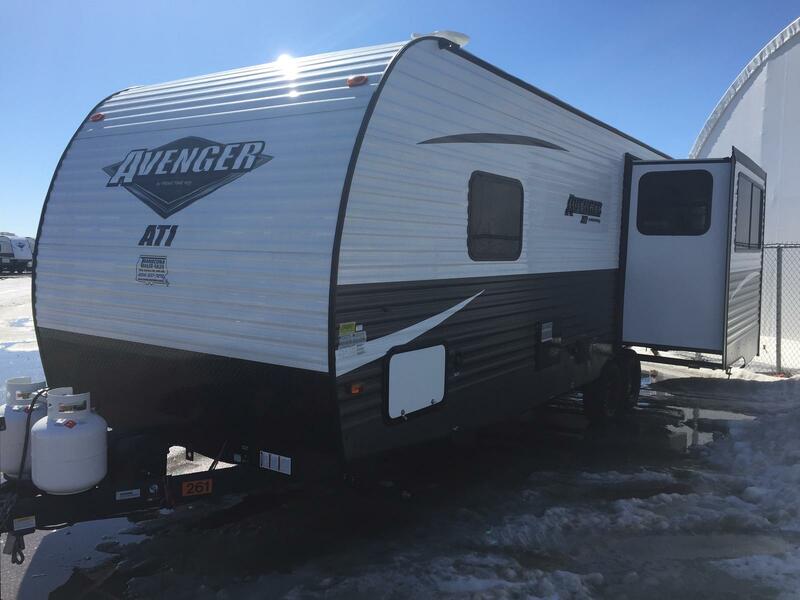 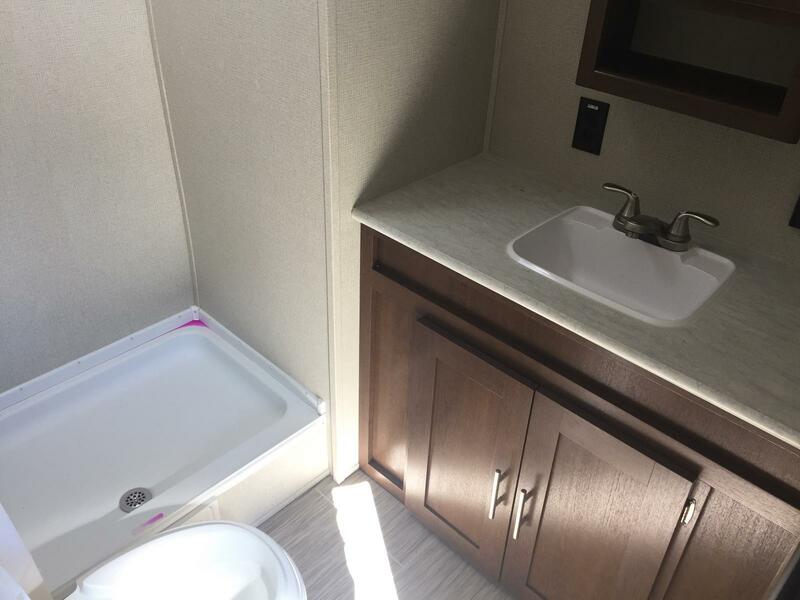 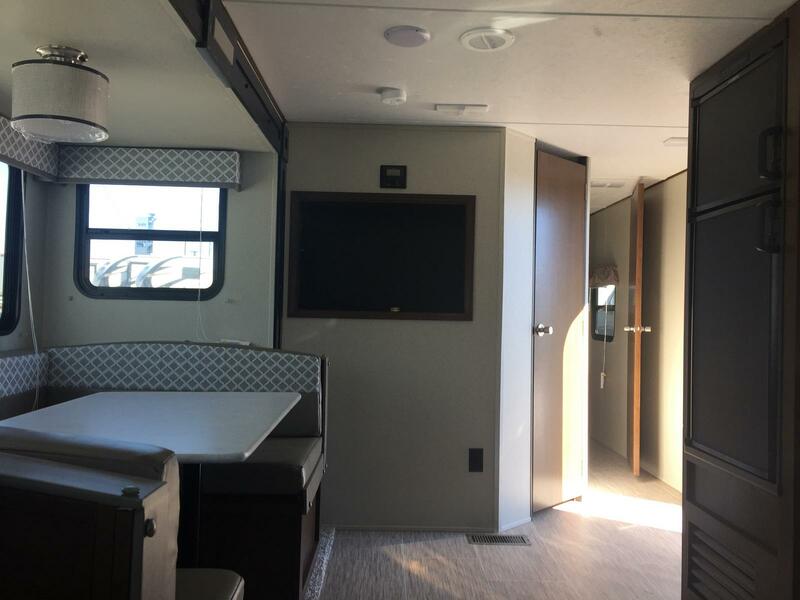 For both the first-time buyer and seasoned camping veteran, the value-conscious Avenger often represents a customer's first experience with a recreational vehicle from Prime Time Manufacturing. 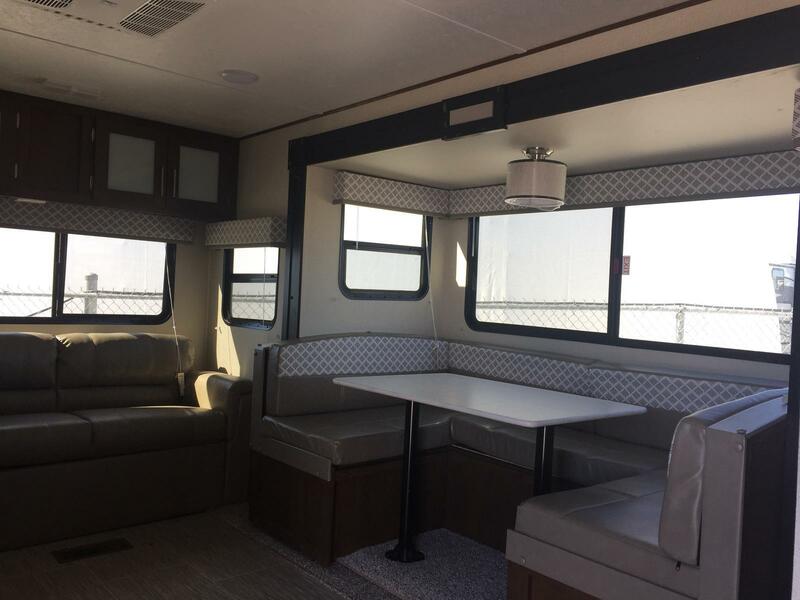 Since first impressions are critical - and last a lifetime - we've insisted that Avenger combine comfort, convenience, and style with the industry's highest standard of quality and construction. 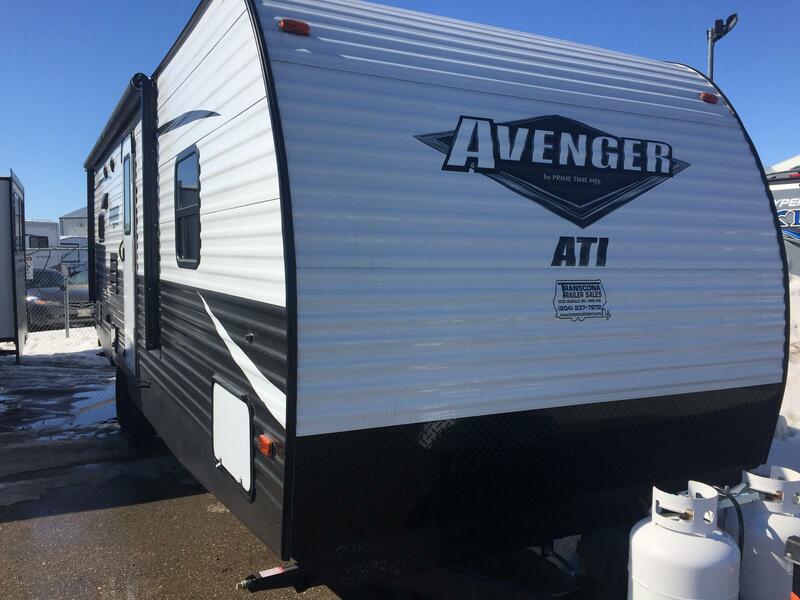 By providing a GREAT ownership experience, Avenger is Prime Time's way of welcoming you to our family. 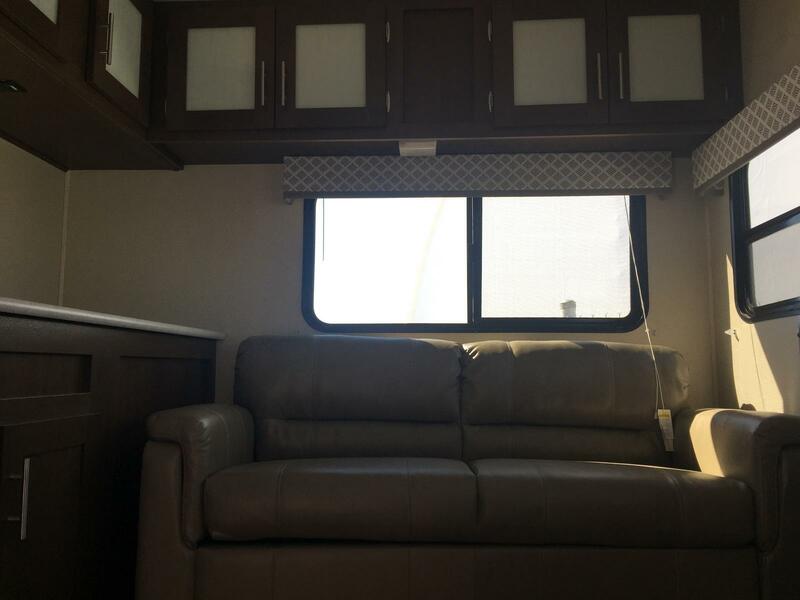 We hope that your future journeys will always include a Prime Time RV.